This course is for those of you preparing to go for your BASI level 1 exam. Over the 2 days we will cover all of the areas you will be examined on from personal performance to teaching methodology. We will run through all of the technical tasks you will be assessed on in your exam from carving to short radius turns. The full beginner teaching progression will be run through (central theme). You will even get a chance to perform a practice teach on your peers, just like you will have to do in your BASI exam. Feedback is given throughout the two days to help improve performance and a development plan will be wrote up for each student at the end of the course. This will enable you to make the most of your training time in between the preparation course and exam. BASI level 1 assessment weeks run throughout the summer (from May onwards). 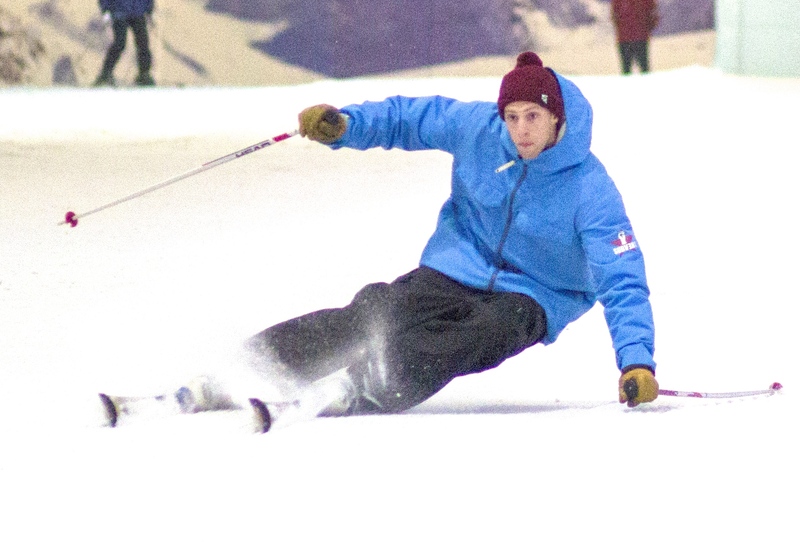 In Depth Snowsports preparation course will set you up for success! We run the course in March to leave students ample time to prepare and make necessary improvements before the exam! 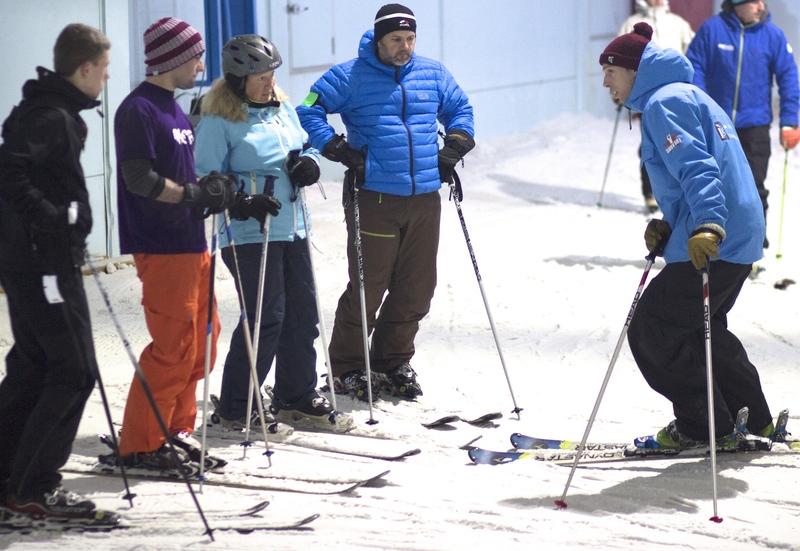 We have maximum class size of 6 to ensure a personal approach and we run this course midweek when it is quiet so that it is possible to work on faster carved turns and get maximum mileage (no lift queues! ).